Every Wednesday, dance to the best disco tracks all night long. There won't be a shortage of disco balls! 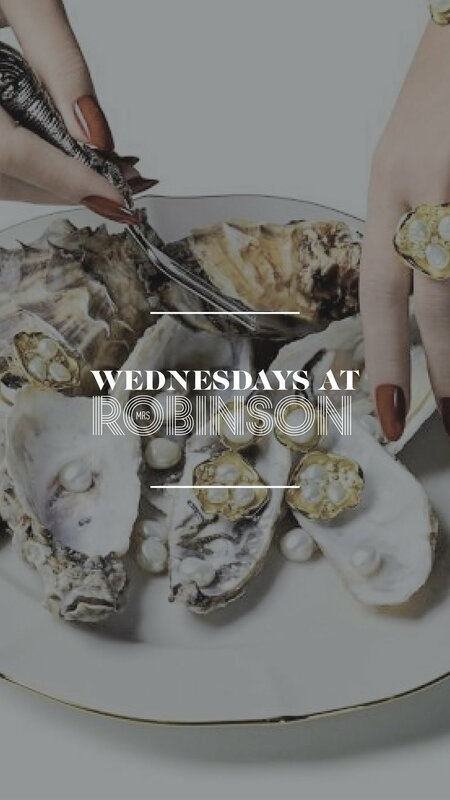 Enjoy $1 Oysters during dinner hours!